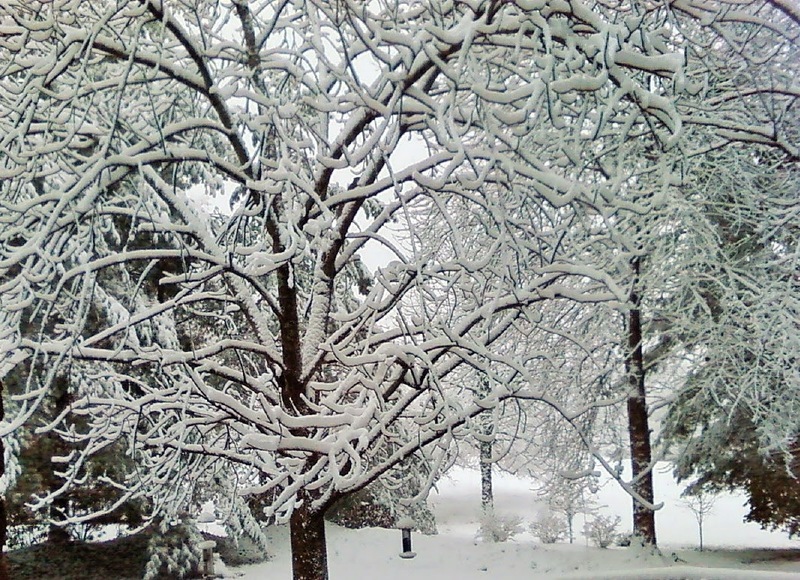 One of my favorite things is when snow frosts the trees. Yesterday's little storm brought much happiness to my little corner of the world. Beautiful photo. I'm with you on these windchills -- and the below normal November in general. That is so pretty! Thank you for sharing. It's cold here, but not that cold. Yikes.